You can call us between 8am-6pm at 952-356-0614 OR schedule online right now with one of the options below. Ready to Schedule Your Appointment Today? 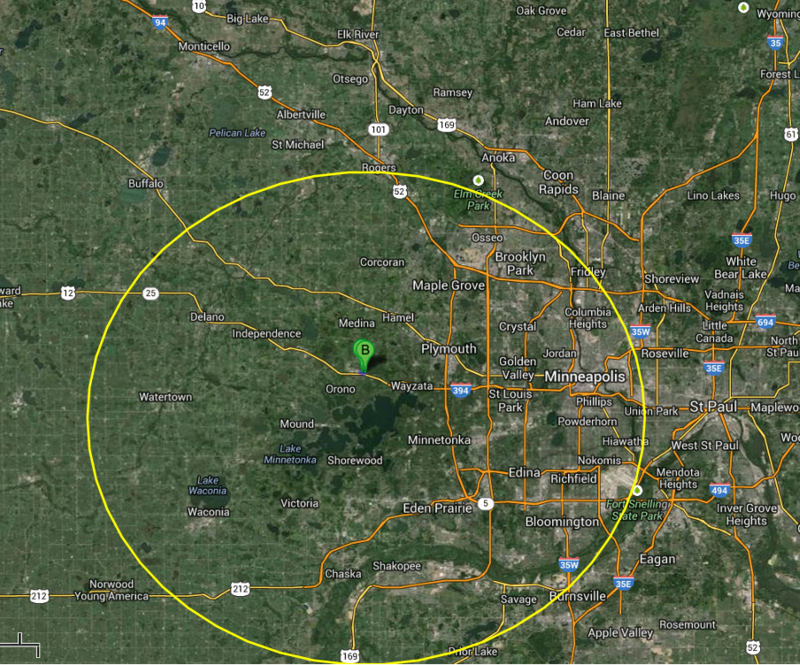 Onsite consultation range is located approximately within the yellow circle. Offsite remote consultations are offered for areas outside this radius.